If you are an adventure seeker or had something on your bucket list that you wanted to see, but you don't think you have the physical capability and endurance to accomplish a strenuous activity like hiking or climbing mountains or even a long bus ride, you might want to consider ‘flightseeing’. Flightseeing is an activity of viewing places of interest via an aircraft. Flightseeing, for instance, is a great alternative to experience Denali National Park, which covers million acres of wild land, and home to the highest mountain in North America, Mt. McKinley (Mt. Denali to Alaskans) which towers over 20,300 feet tall. 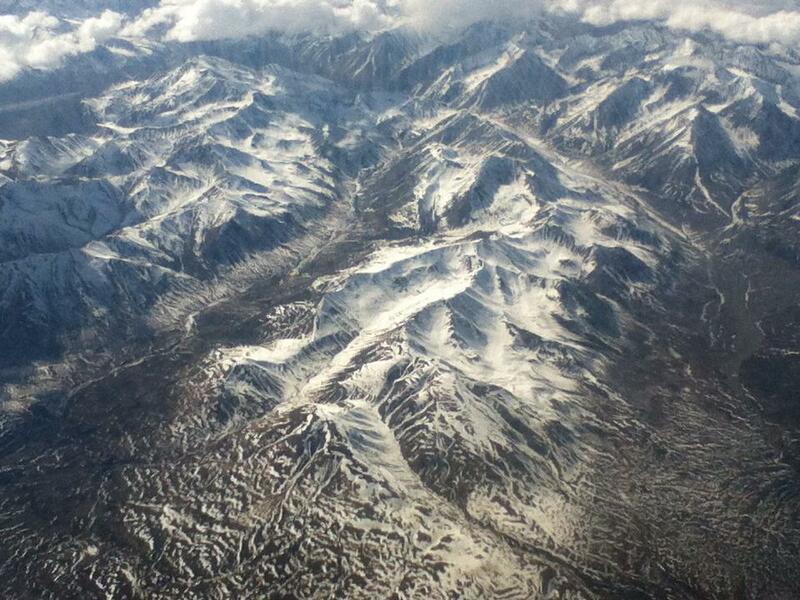 You will fly up close to see views of the Alaskan mountain ranges and valleys. where you can take in the scenery and take pictures of the majestic mountains and valleys from a different perspective. So even if you are a seasoned adventurer and/or already at Denali Park, communing with wild animals that roam the wild lands, you might want to take a flying excursion to enhance your experience and get a better appreciation of Denali National Park. Flightseeing tours range from 3 hours to 6 hours (w/ landing on Glacier) and cost around $390.00 for 3 hours. A simple Google search should help you determine the tour company's safety record and which flightseeing tour company offers competitive rates.